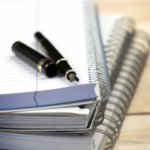 In this video, Miguel talks about racial tension and his experiences growing up as an undocumented hispanic in a small town in the United States. In video 1, Miguel, an immigrant from Mexico who migrated illegally with his family when he was young, speaks about how he had to hide his undocumented status from those he was closest to growing up. In a BRAND NEW version of our classic video, Busted Halo explains the significance of the final week we spend preparing for Easter. 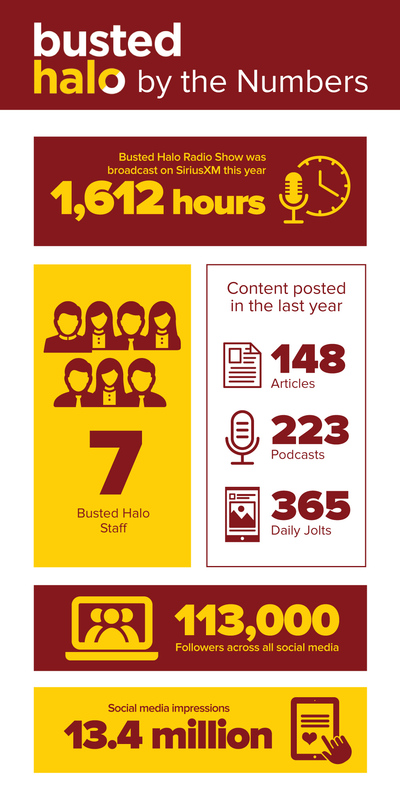 Sign up for weekly updates from Busted Halo! © 2019 Busted Halo®, All rights reserved. Help us share the joy of Christmas all year long! Last chance to help us share faith joyfully in 2018! Help us share the joy of Advent and Christmas all year long! DOUBLE YOUR DOLLARS and help us share the joy of Advent and Christmas all year long! 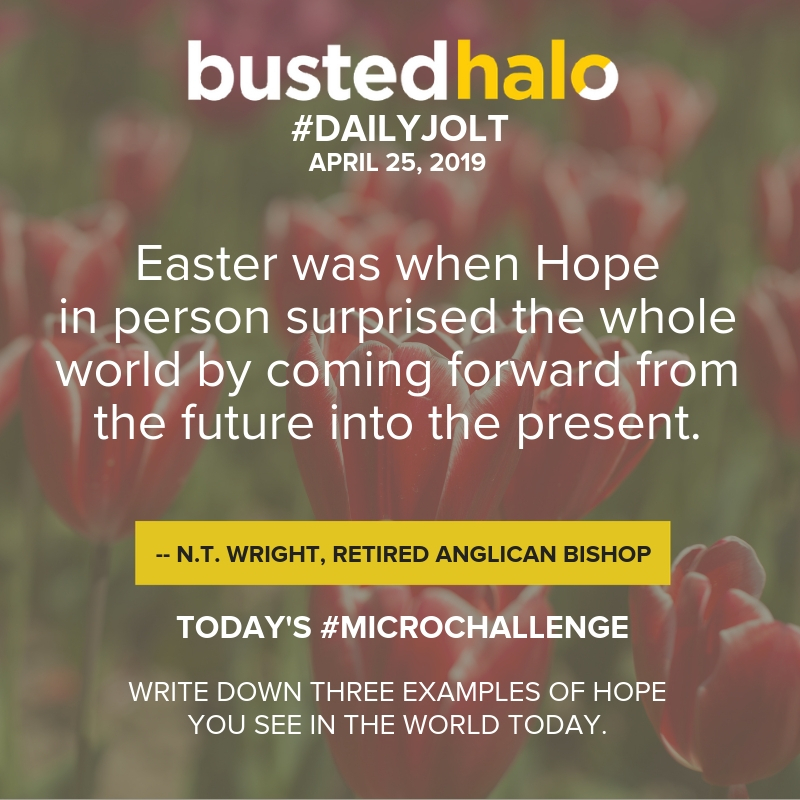 There’s never been a better time to help Busted Halo reach those who feel disconnected from their faith. 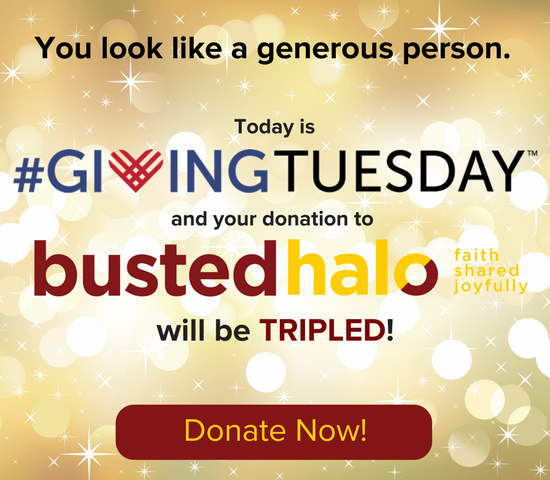 Make a donation today — #GivingTuesday — and your gift will be tripled! Thank you!